Gynaecologists Catherine and Reg Hamlin left Australia in 1959 on a short contract to establish a midwifery school in Ethiopia. Almost 50 years later, Catherine is still there, running one of the most outstanding medical programs in the world. Through this work, thousands of women have been able to resume a normal existence after living as outcasts. The Hamlins dedicated their lives to women suffering the catastrophic effects of obstructed labour - a problem easily dealt with in the developed world by assisted delivery or caesarean section, but disastrous without medical intervention. The awful injuries that such labour produces are called fistulae, and until the Hamlins began their work in Ethiopia, fistula sufferers were neglected and forgotten - a vast group of women facing a lifetime of incapacity and degradation. Catherine Hamlin and her now deceased husband, Reg, began the Addis Ababa Fistula Hospital in Ethiopia, which has become a major teaching institution for surgeons from all over the developing world. 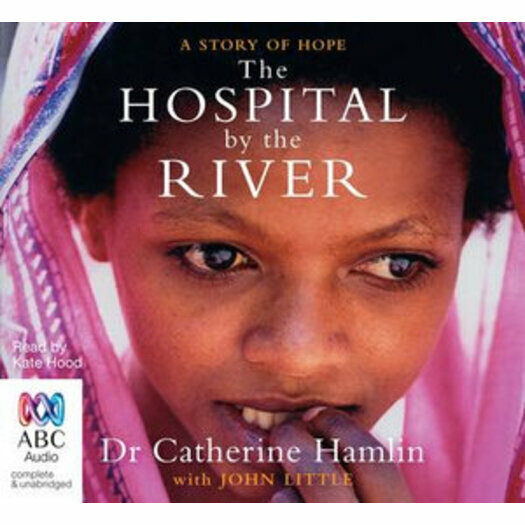 As well as being made a Companion of the Order of Australia, being award the ANZAC Peace Prize and the coveted Gold Medal from the Royal College of Surgeons, Catherine was nominated for the Nobel Peace Prize in 1999.